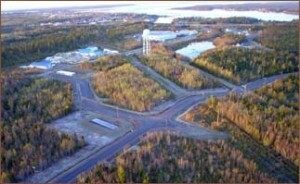 Click here to download the Rexton Business Park fact sheet. All documents labeled with this icon are Adobe Acrobat PDF files and require the FREE ADOBE READER available for download here. 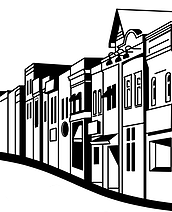 Below you will find a list of businesses currently active in Rexton. Please let us know of any accidental omissions or mistakes by sending us an email. C & G Construction Ltd. Smile A While Dairy Bar Inc.